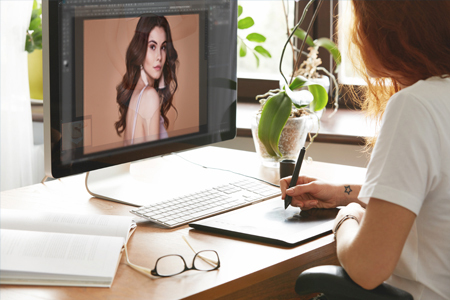 Here are the guides to the best photo editing softwares, photo editors, and apps available for editing photos on your laptops and smartphones. Our retouchers tested all these photo editing softwares and apps to help you make the right choice. © Copyright2019 Fixthephoto.com | All Rights Reserved.